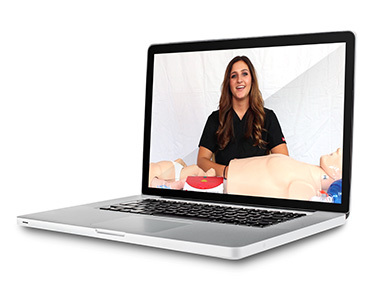 CPR, BLS, ACLS & PALS Webinars Every Week - Ask Lauren! While our certifications do not require a clinical skills check, you may still be required to attend one. You can schedule a skills training webinar with our Director of Education, Lauren.